I’m addicted to anything red velvet. From cupcakes and cake pops to ice cream and brownies, red velvet is the way to my heart. And thankfully there are a couple Disney red velvet treats that you can enjoy to satisfy your red velvet addiction. So with that being said, let’s jump straight into the red velvet deliciousness! 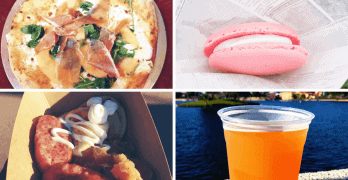 Here are the best red velvet snacks and treats that you can get from Walt Disney World. Moist red velvet cake topped with cream cheese icing and candy crumble. Get it from Starring Rolls Cafe in Hollywood Studios. A chewy red velvet brownie topped with thick cream cheese icing. Get it from the Boardwalk Bakery. Although only available seasonally, you can enjoy red velvet pancakes from the Kona Cafe in the Polynesian Resort during Valentine’s Day week. Red velvet cake covered in milk chocolate topped with 2 marshmallow Mickey ears. It’s a red velvet and chocolate lovers dream come true. 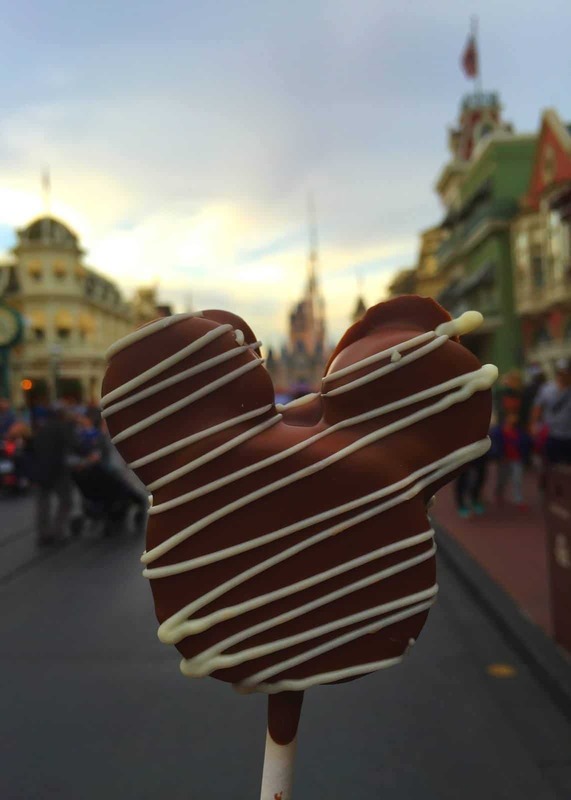 Get it from the Main Street Confectionary in Magic Kingdom. Be sure to follow me on Instagram (@AdamBryan) for more delicious Disney photos and stunning pics! Thanks for reading and hopefully you find a delicious red velvet Disney World treat that you can treat yourself to! And if you have any recommendations, be sure to leave a comment below.